Published on Tuesday, June 28, 2016. This article appears in the June/July 2016 issue of American Craft Magazine. Jessica Shaykett knew she wanted to be a librarian after a stint working at the Seattle Public Library in the mid-2000s. “It was the perfect mix of working with books, working with people, and having the opportunity to always be surrounded by knowledge,” she says. She decided to focus on craft when she became a librarian for Savannah College of Art and Design in 2008. Key motivators: working closely with the fiber arts faculty and seeing a live performance by Nick Cave – “incredibly inspiring – like nothing I’ve ever seen,” she says. 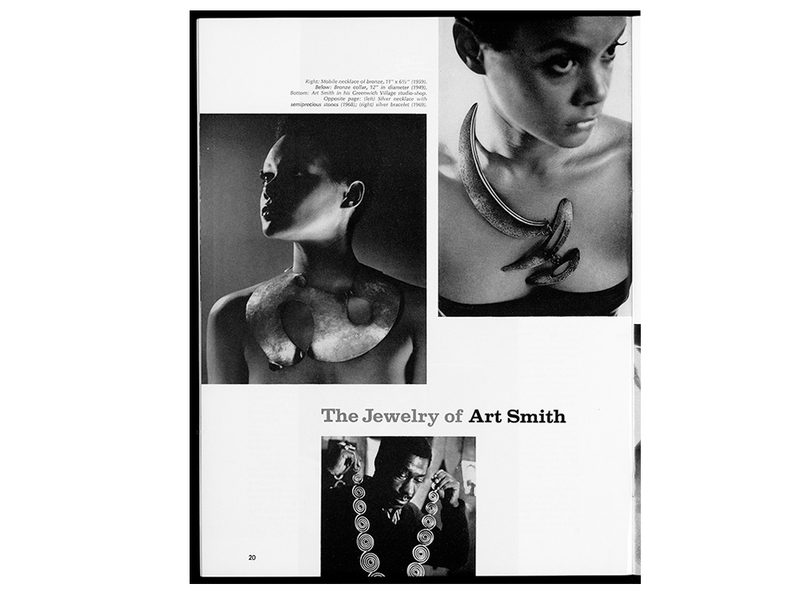 At SCAD, Shaykett also encountered American Craft magazine and its forerunner, Craft Horizons, published from 1941 to 1979; she didn’t know then how intensely focused she soon would be on that early chronicle of craft in the United States. Since becoming librarian for the American Craft Council in 2010, one of her major projects has been overseeing digitization of 274 issues of the magazine – more than 25,000 pages – and making them available online to scholars, history buffs, and craft enthusiasts. We asked Shaykett about her role and what the recently completed digitization means for the field of craft. A big part of your job is helping researchers. Can you tell us about an interesting research request you’ve gotten? No dull research questions have come my way. And here’s one that sticks out in my mind: In 2014, I helped Jenelle Porter, who at the time was a curator at the Institute of Contemporary Art/Boston and was putting together this monumental show, “Fiber: Sculpture 1960 – Present.” She was having a lot of trouble tracking down information on female fiber artists. So she flew out to Minneapolis and spent a week doing research, looking at the different facets of our collection – the artist files, the [Museum of Contemporary Crafts] archives, the Council Archives, our exhibition catalogue collection, our journals, and so on. She explained to me that in the ’60s and ’70s in particular, a lot of those fiber artists did not have gallery representation, so there weren’t gallery photographs of the works. And many works went into private collections or were never sold. So tracking down information on these artists and their works was a big challenge – something I really enjoyed helping with. Now that magazines and other materials have been digitized, could she have done some of that research online? What might anyone, even a casual browser, see in the old magazines? Craft Horizons did such a fabulous job tracing not only craft history, but also American cultural history. So around the time of World War II, you see articles on how artists are rationing materials to support the war effort. The same is true of the hippie movement; you really see the intersection of craft and the counterculture. It’s fascinating. 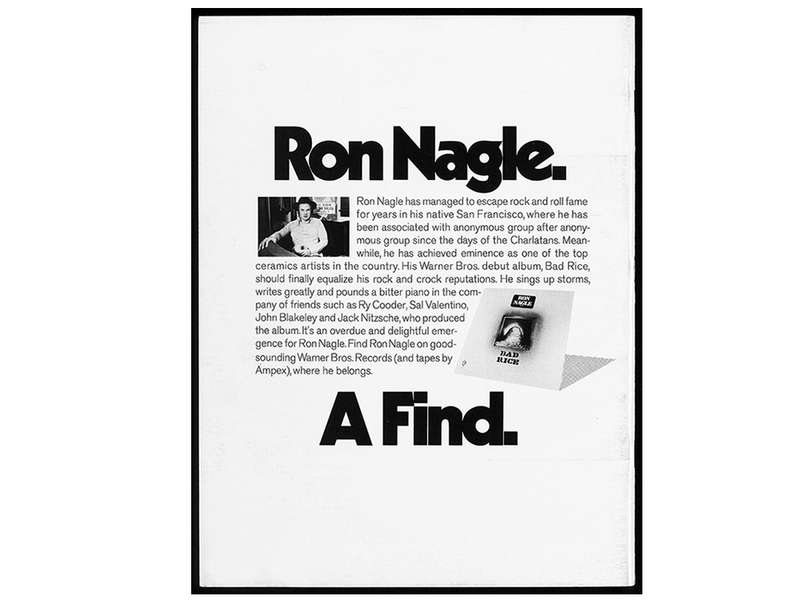 Also, the advertising is really fun to look at. And when collectors acquire an object, they might go online and Google that object; there’s a good chance that Craft Horizons will come up, if that object was featured. So it’s a good way to do provenance research as well. 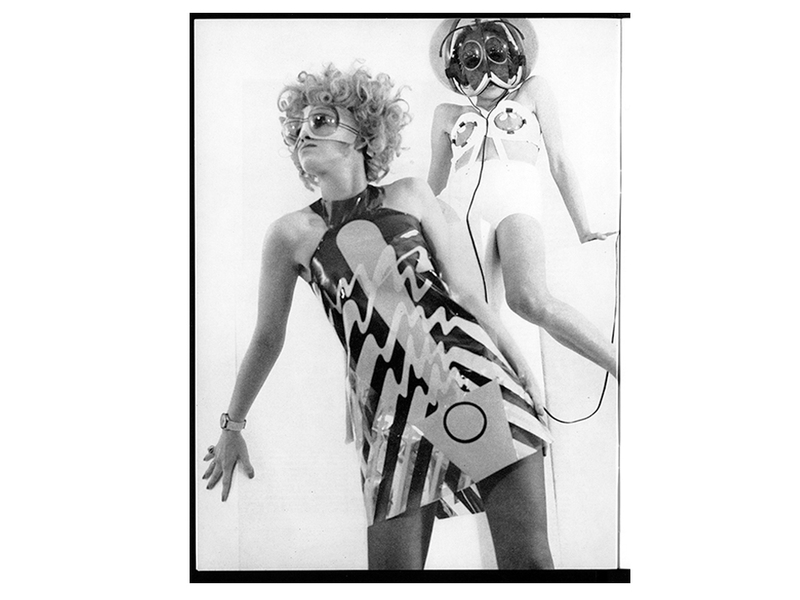 Now that the magazine digitization project is finished, how significant a milestone is it for you? 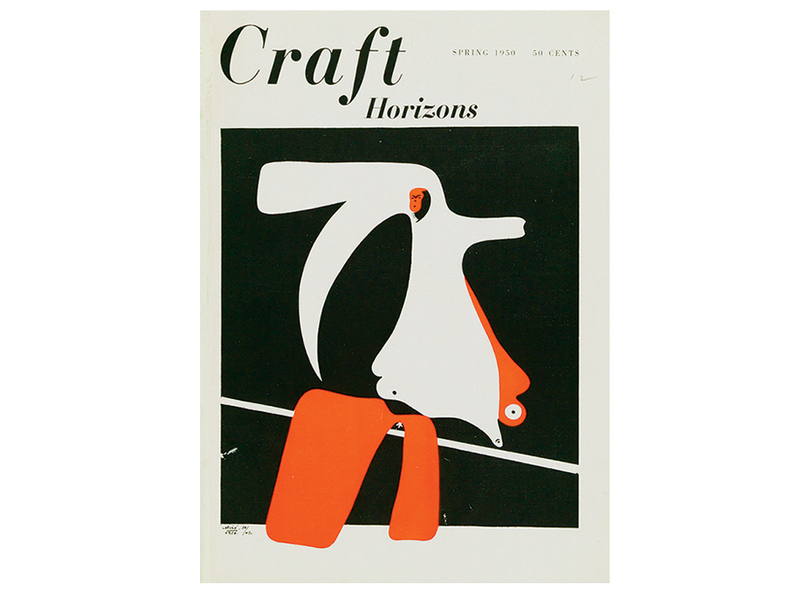 The earliest issues of Craft Horizons, from the ’40s and ’50s, are extremely difficult to come by. You can find them in some academic libraries – largely, nowadays, in off-site storage; they can be hard to access, especially if you don’t have that connection to academia. So the major milestone is that having Craft Horizons digitized, and now putting it online and making it free and completely accessible to anyone, is revolutionizing the way scholars access information on craft history. And because Craft Horizons really served as the documentation of the craft movement – the primary source – it’s really important that people are able to track the history that way. 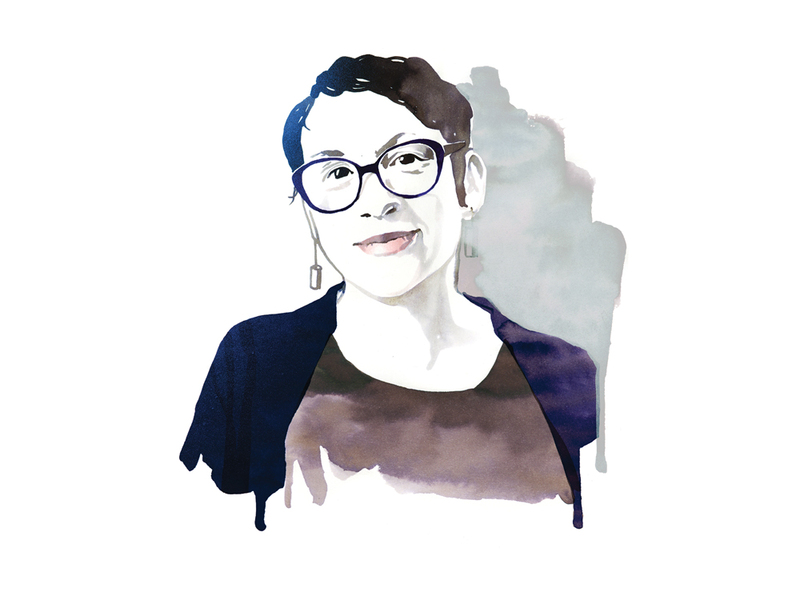 Monica Moses, American Craft’s editor in chief, is a frequent patron of the ACC Library.